I received this J.L. Childress Bottle Cooler Bag as a baby shower gift. It is wonderful for when you need to take a bottle of formula or milk with you for a quick trip. 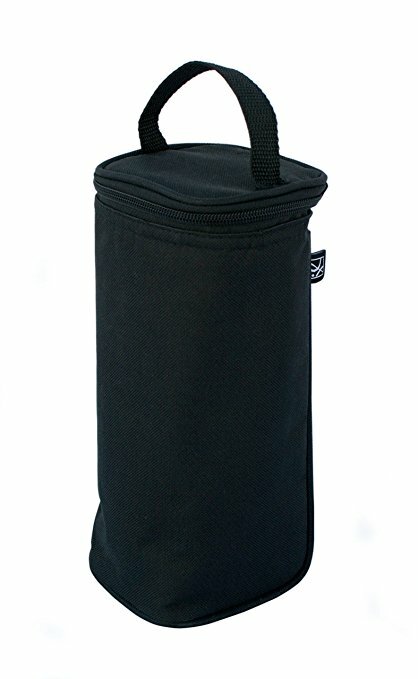 With an easy to grab handle & a small size it is easy to take on the go!